Not Available in Alaska, Arizona, California, Louisiana, Hawaii, or Texas. 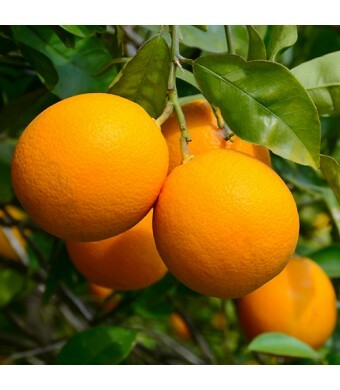 The Early Gold Orange Tree is an early ripening sweet orange tree that originates from Brazil. The fruit makes for great juice and has a wonderful flavor. 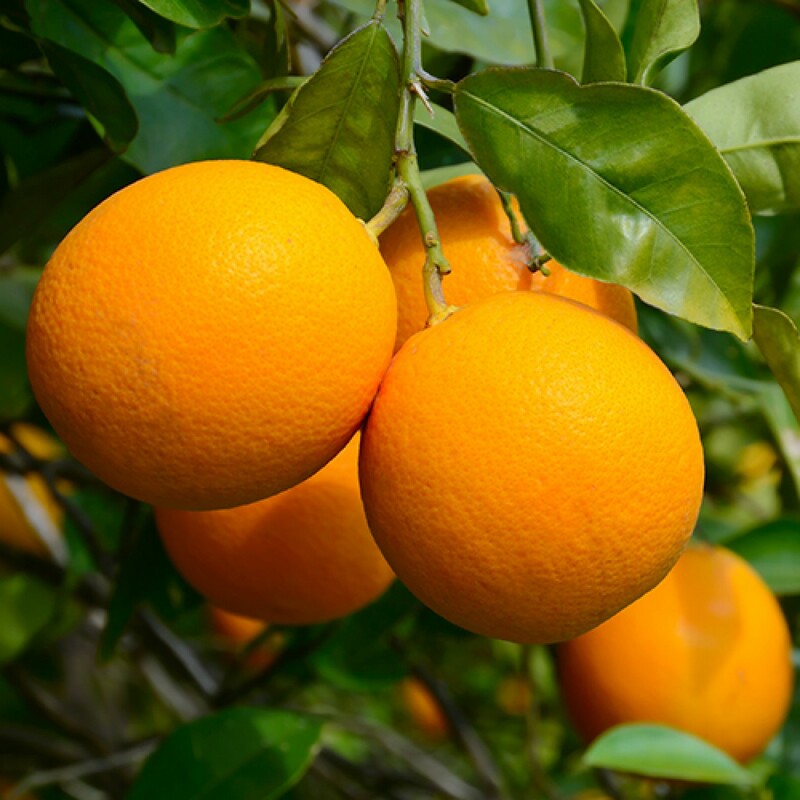 It is a favorite with growers in Florida.